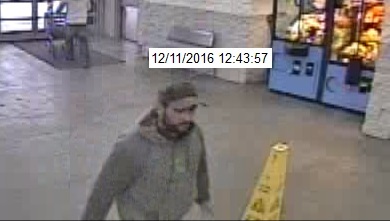 Coralville Police are looking for assistance in identifying the following two male subjects. 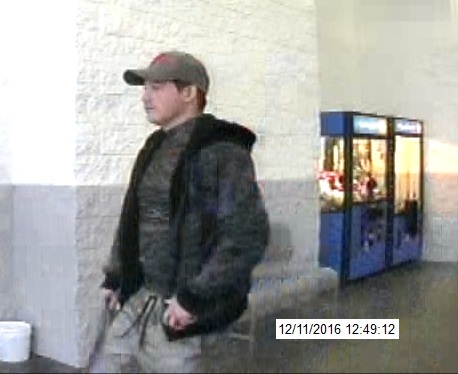 They are suspects in a credit card fraud that occurred at the Wal-Mart in Coralville on December 11th, 2016 at approximately 12:40 pm. 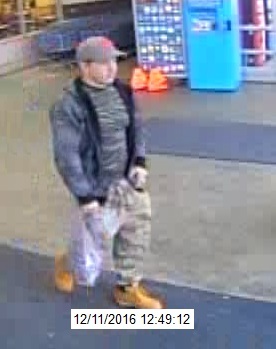 If anyone has information, please contact the Coralville Police Department or Iowa City Area Crime Stoppers. 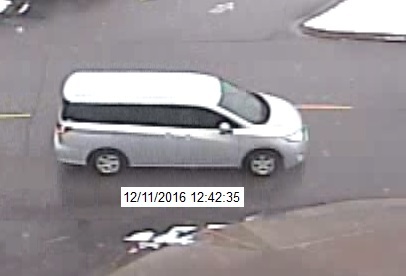 Photos of each subject as well as the vehicle they left in are attached to this posting.